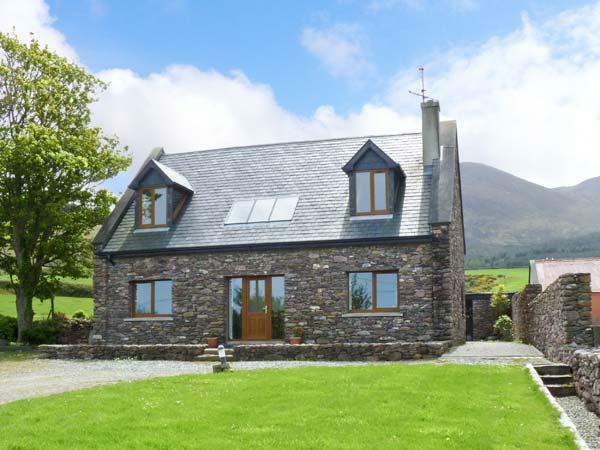 Ceol Na N'ean sleeps 6 in Sneem, County Kerry, Ceol Na N'ean has 3 bedrooms for 6 people with 2 bathrooms, holiday property prices from from £239. 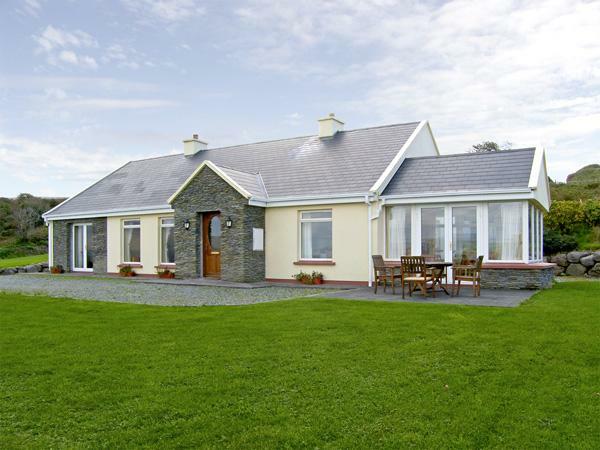 Ceol Na N'ean accepts pets and does not have broadband, towels are not provided and linen provided. Ceol Na N'ean has a cooker, and a washing machine. 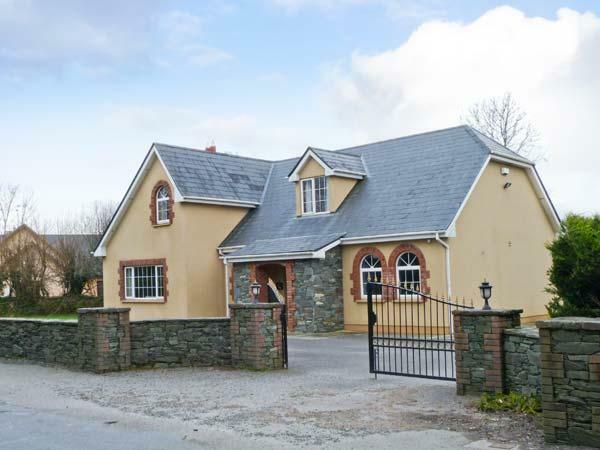 Ceol Na N'ean in Sneem, County Kerry is a property with 3 bedrooms. 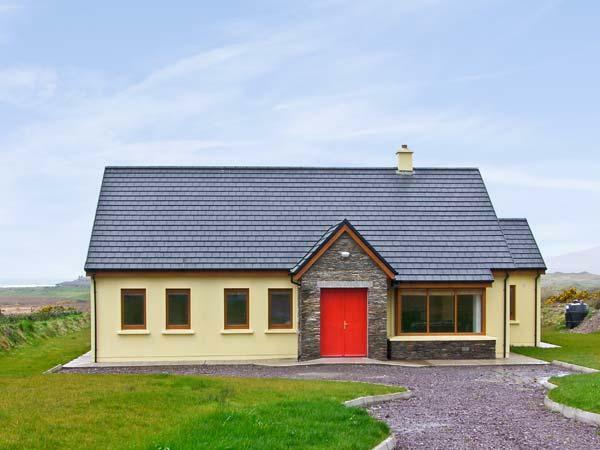 Ceol Na N'ean is a child friendly cottage. Ceol Na N'ean has 2 bathrooms. 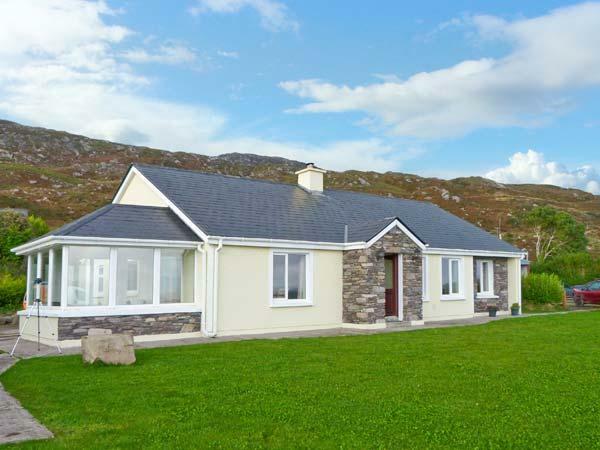 Ceol Na N'ean in Sneem, County Kerry is suitable for up to 6 people. Ceol Na N'ean comes with high chairs included in the price. Ceol Na N'ean includes private parking . 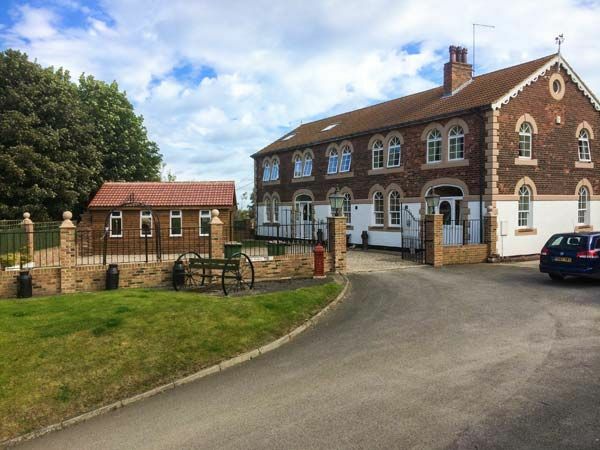 This self catering cottage offers bed linen included. 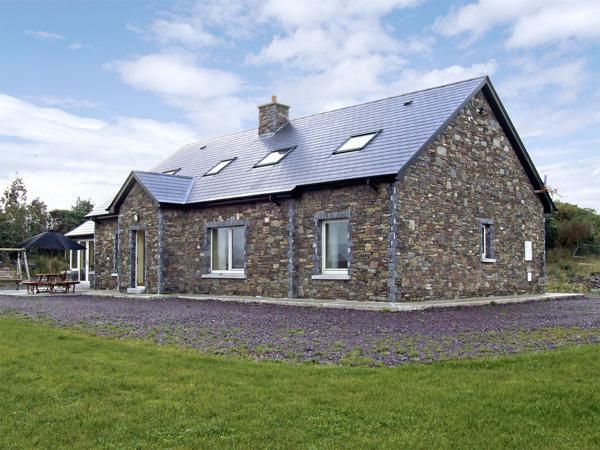 Ceol Na N'ean is on a farm in County Kerry. 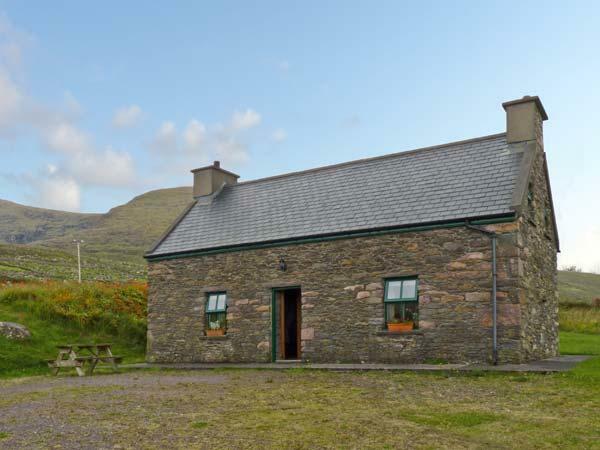 This self catering cottage in Sneem, County Kerry has a log fire for winter. This self catering property has towels included in the price. 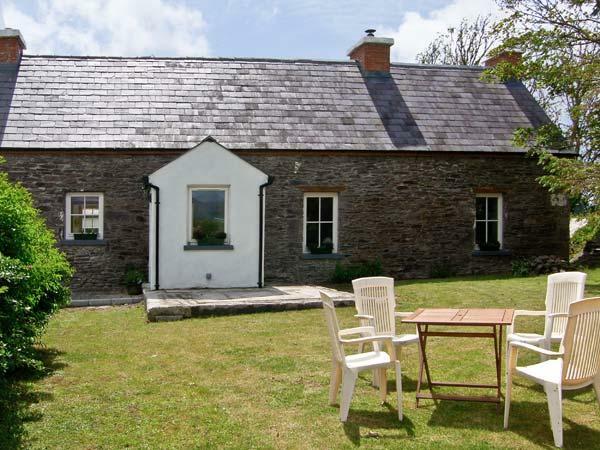 This is a charming, comfortable and well furnished cottage. It doesn't feel like a holiday rental but more like a home. The views from the cottage are outstanding - get the camera ready! 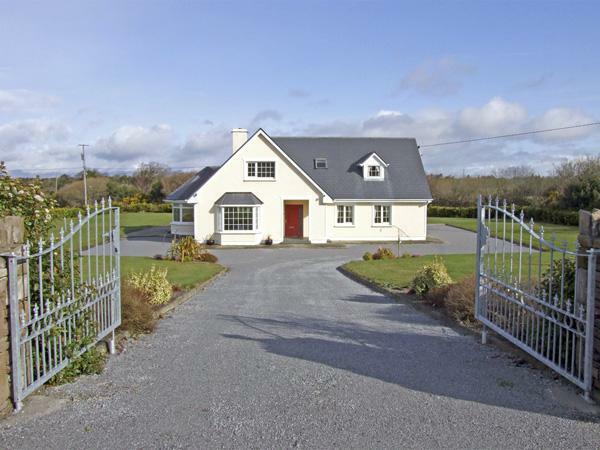 The location is very convenient only 3kms to Sneem and just off the road to Moll Gap and Killarney. Mrs O'Sullivan, the proprietor, could not be more helpful and is only a phone call away if needed. My husband and teen daughter were equally impressed and I couldn't recommended it enough. I stayed in this house last week (11th - 18th Aug) along with my mother and my two girls (six years and 18 months). I have to say we loved the place. The house itself was quaint, homely and full of character. The bedrooms were a good size and all rooms were exceptionally clean.